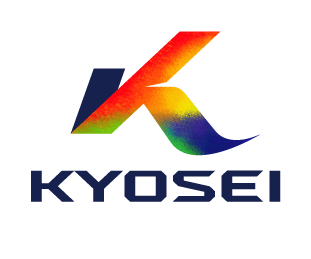 Thank you for visit Semicon China 2019 | Kyosei Co., Ltd. Thank you for visiting Semicon China 2019 from March 20-22. It was able to finish in success. We look forward to being able to be of service to you. Copyright ©2018 Kyosei Co..Ltd.All rights reserved.